Louis Oosthuizen returned to number 20 in the world for the first time since finishing second at the 2017 PGA Championship. A late bogey derailed Oosthuizen’s bid for his first win on US soil but the result was enough to see him move up seven places in the Official World Golf Ranking. 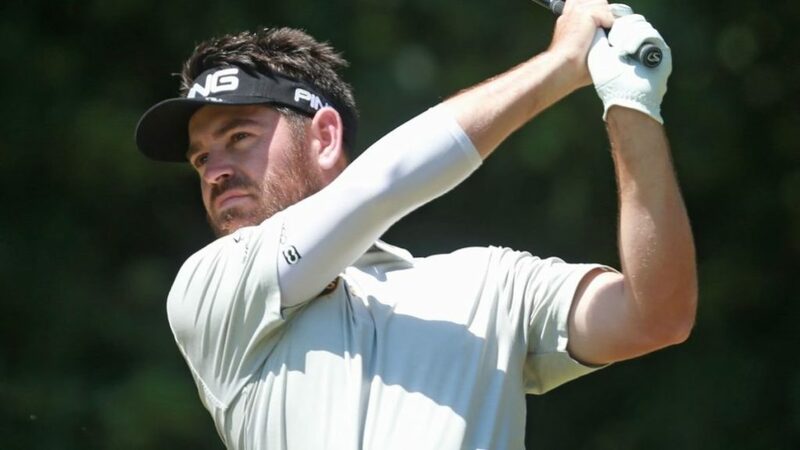 Despite struggling with his play tee to green, Oosthuizen will be pleased with his short-game efforts this week as he looks to build up some momentum with the Masters a few weeks away. The South African will be consoled by his cheque worth $589 600 – or R8 540 031 – which is enough to push him past the $1-million mark early into the season. A share of 37th place earned Dylan Frittelli a cash injection of R436 706 as he looks to retain his card in his rookie season on the PGA TOUR. The South African-born US educated golfer rose one place to 91st in the latest rankings and is nine places better than Charl Schwartzel, who missed the cut this week. Between Oosthuizen in 20th and Frittelli in 91st, Branden Grace is 43nd (no change despite a missed cut at Innisbrook) and Justin Harding is now 49th (down one place after sitting out the Maybank Championship). Harding will feature alongside the best 64 players in the world this week when the PGA TOUR heads to Texas and Austin Country Club for the WGC-Dell Technologies Match Play. The Stellenbosch star is one of 10 debutants in the field this week while Rory McIlroy, fresh off victory at THE PLAYERS Championship, seeks to extend his hot streak with a second Match Play crown. Dustin Johnson, who suffered a rare final round slump this week, goes after back-to-back World Golf Championships titles but will face a number of former champions of the event including Tiger Woods, two-time winner Jason Day and defending champion Bubba Watson. Woods is a three-time Match Play champ and returns for the first time since 2013. England’s Justin Rose is another that makes a reappearance here which goes to show what kind of field Harding has played his way into. The draw will be confirmed later on Monday.